Thanks for stopping by my Usborne ONLINE Kick-Off Party! I’ve been writing this week about some Usborne Favorites including books for Boys, Girls, “Learning to Read” & Readers, Babies, Toddlers & Preschoolers. Visit those previous posts to learn about those books. These are the books that I use the most to prepare for Science Experiments. The Internet-Linked Children’s Encyclopedia that I have is an older version of this one. (What are Internet-Linked books? How do they work? Read more here! Usborne Books created and launched these unique books in 2000! They’re amazing!) I also liked perusing through my Usborne Books of Science Activities Volume One and Volume Two (older editions shown below) because the exact experiment for class was often found in the book. I often glean additional insight into the experiment when exploring it in one of these books. Since we’re studying the Human Body for Cycle 3 this year, I am depending on this great book for use with our science experiments. I am also reading through it at home with my boys. As I have been preparing for each Cycle 3 science project, I have been blown away at God and His wisdom in how He created our bodies to work and function. I wanted to give my sons some age-appropriate “depth” to the science facts they’re memorizing in class, so we have been using the See Inside Human Body book as extra reading at home. It seems as though my constant refrain after reading from this book is, “Wow, boys, isn’t it amazing how God perfectly created our bodies to work!” I, also, have been using the See Inside the Human Body book for visuals during the current experiments. 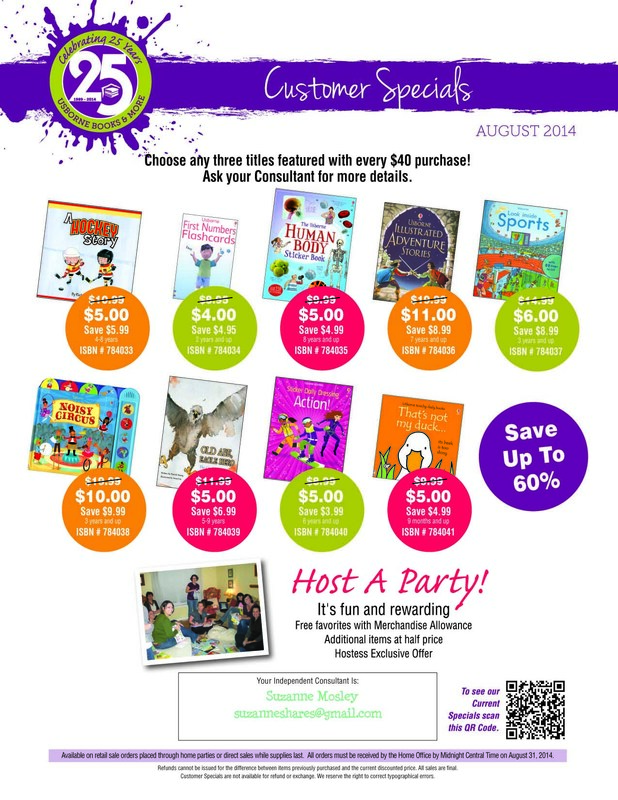 Great news is that the Usborne Human Body Sticker book is $5 with an order of $40 or more when ordered by August 31. Can’t wait to use this with my boys! As you’ll notice in this graphic here, Usborne actually has a whole host of books about the Human Body, and with Usborne’s commitment to make learning memorable and engaging, these books are gems! Your kiddos will love them! You can also go to And Here We Go Mama’s post that links Cycle 3 with these Usborne books: Illustrated Dictionary of Science, The Usborne Science Encyclopedia, First Encyclopedia of the Human Body, and the See Inside the Human Body book. These are some other books that my sons enjoy to go along with our CC learning at home. All things ancient world, history and geography are their loves. Anytime my sons are recreating or imagining an event from world history, they pull out The Encyclopedia of World History or Time Traveler. Their current favorite book to use for down time at home or in the car is the Flags Sticker book. The flags are arranged by continents, so I am elated that they are having to remember that India is in Asia when they are trying to find where to place the Flag of India sticker. Speaking of the world, I am, also, personally in love (as are my boys!) with the Lift-the-Flap Picture Atlas.